Latitude 98, LLC. is internationally recognized for their new marine technology patent. 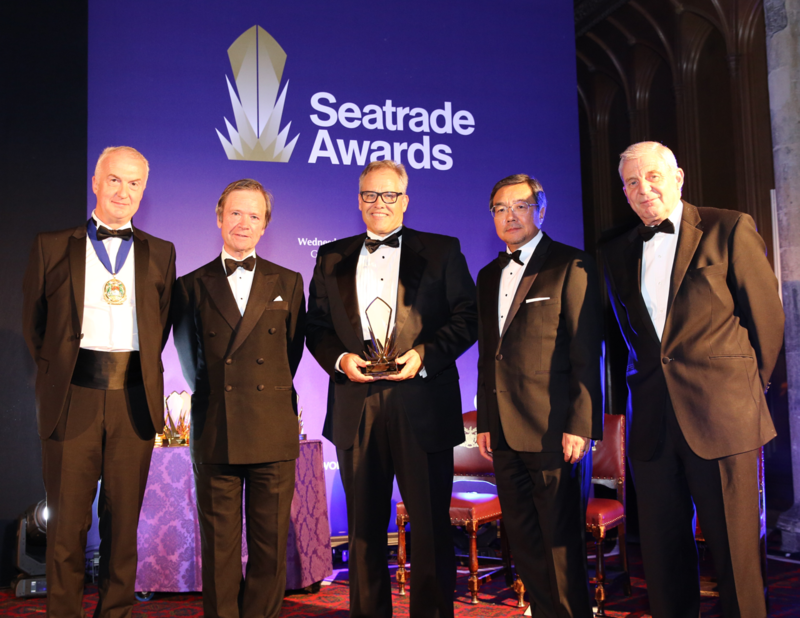 The prestigious international Seatrade’s “Safety at Sea Award” was presented to Latitude 98 on May 6, 2015 in London, England for their next generation immersion suit design. 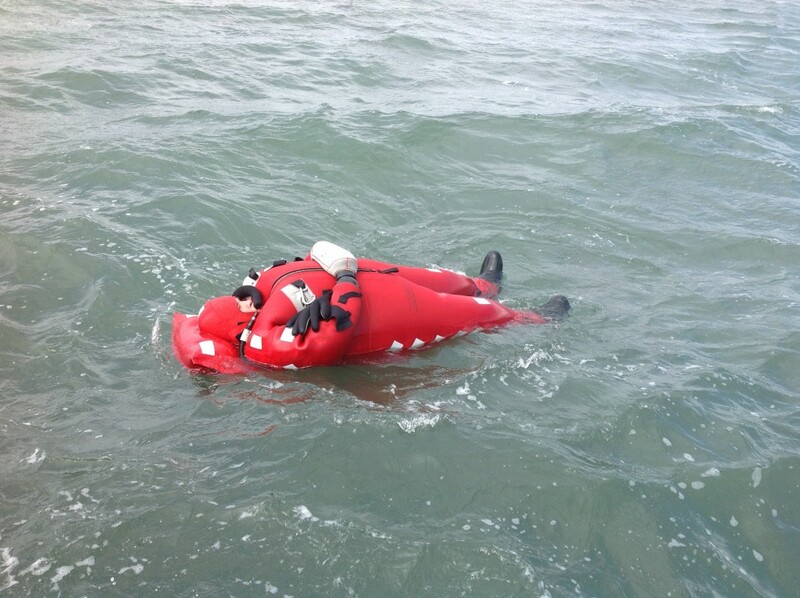 Bob Duncan, Founder, and Robert Groff, President and CEO say the Thermashield 24+ immersion suit, with Latitude 98’s heat generating patented technology, brings a new standard to emergency cold water survival. 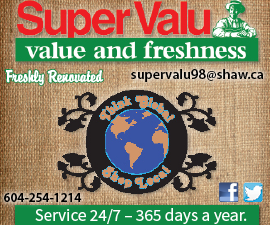 Current survival times are six to nine hours and rely on heat retention for their effectiveness. The Thermashield 24+ has been independently tested using live participants in 32 Deg. F waters for more than 24 hours. The results of the study were, after more than 24 hours in those frigid waters, the users experienced only a slight drop in core temperatures. The Thermashield 24+ is certified by the USCG, SOLAS, and MED. 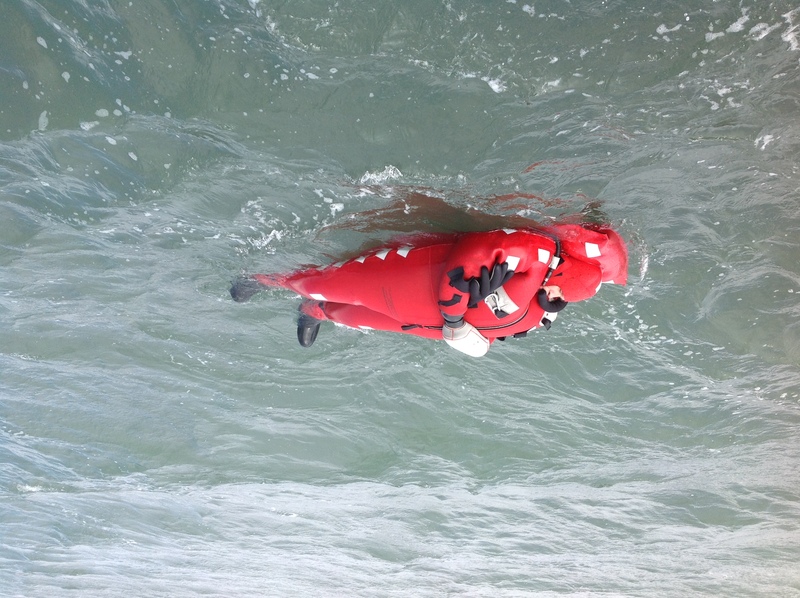 Latitude 98 licensed its technology to Stearns for the manufacturing of the survival suit. This new technology utilizes a heat recapture process. A unique mouthpiece and valve system is used to capture the users own warm breath. Heat normally lost, is circulated through the suits patented air chamber from the back of your head to your toes. 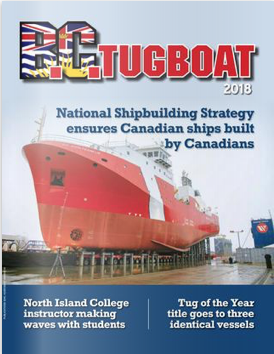 This creates a life sustaining cocoon, keeping the user warm, comfortable, and with full dexterity of all extremities in the most frigid of waters. If your vessel goes down at night in the dark, the chances of being rescued before daylight are slim. Add bad weather and big seas and this will decrease your chances of rescue exponentially. The Thermashield 24+ will give you the ability to stay alive for days, not hours. Duncan and Groff are convinced that their new patented technology is decades ahead of the current technology and will prove to be the future of immersion/survival suits. Our job is to keep you alive where others cannot. Geographically, there is no Latitude 98 Degrees. “We chose that name because, no matter what latitude you are in, the Thermashield 24+ will keep your core temperature close to 98 Deg. F in the most frigid waters” Groff said. Latitude 98 is currently marketing the Thermashield 24+ as well as other Stearns and ACR products. Visit their website at www.latitude98.com for additional information. Stay alive for days not hours.